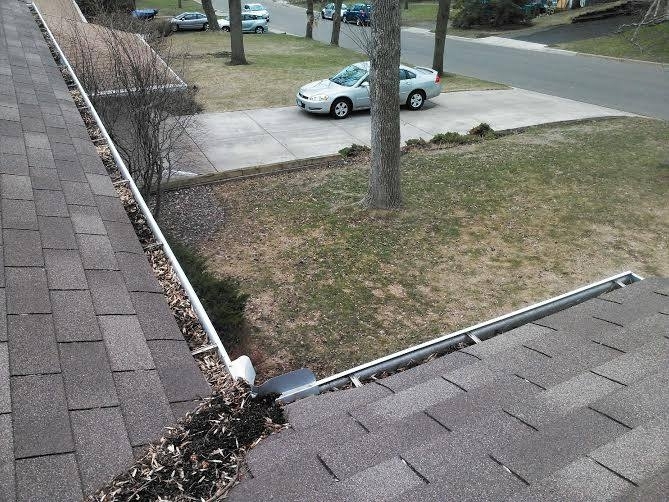 Gutters are designed to collect water coming off your roof and direct it away from your Wayzata, MN home. This prevents water from entering your home, and causing other water damage in your home. 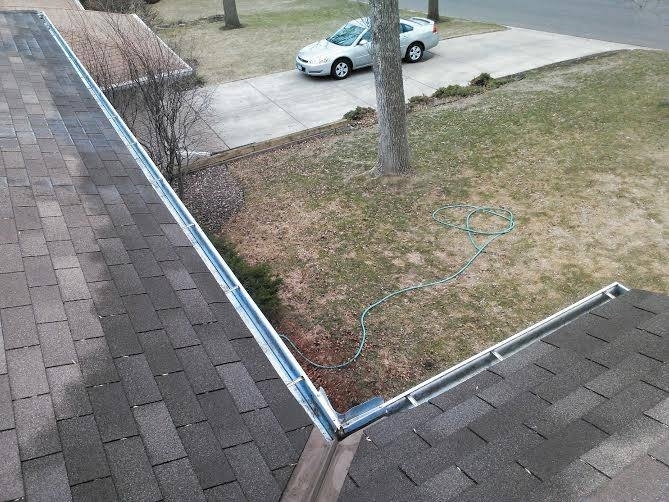 When your gutters get filled with leaves, branches, maple seeds, and pine needles, your gutters can't operate correctly or don't operate at all. You can avoid these problems by having A Perfect View Window Cleaning come to clean them out. No house is too tall or too small for us. We are the go-to gutter cleaning professionals. When we clean your gutters, we hand pick the debris from your gutters, flush them and the downspout out being sure they operate properly. We bag all your gutter debris, and haul it away with us when we leave. This leaves no mess in your yard.